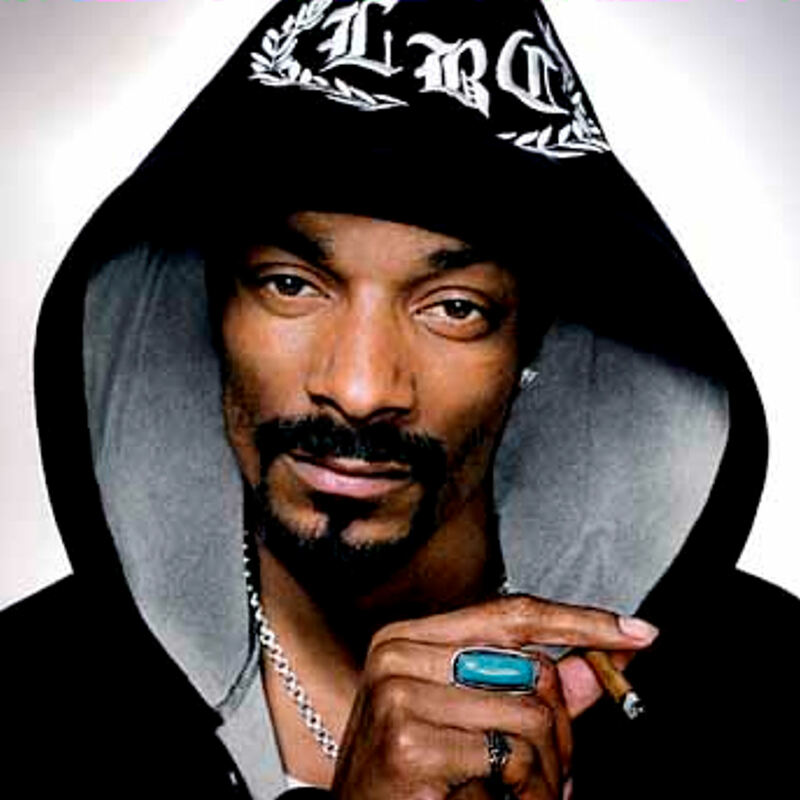 Snoop Lion or Snoopzilla? Can we just call you Snoop? Check out this other article on the topic as well!